Jeff Shakespeare & Associates Pty Limited ABN 27 001 854 397 (Financial Planning Division of JSA Group) is an Authorised Representative of Matrix Planning Solutions Limited ABN 45 987 470 200. 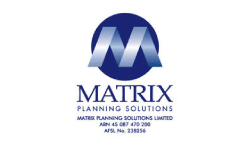 Matrix is an Australian Financial Services Licensee (AFSL) No 238256 & Credit Licensee (ACL) No 238256 with over 100 financial planners throughout Australia. Through this network, they provide strategic financial advice to clients on a range of issues. With $2.6 billion in funds under advice and $42 million in in-force insurance premiums, Matrix is one of the leading providers of advice in the areas of investments, superannuation, insurance and cash flow management. The Financial Planning Association (FPA) is Australia’s leading professional community of financial planners. The FPA has over 11,000 members, of which 8,500 are practicing financial planners. As a professional association, the FPA has a clear and transparent management structure to make sure that the organisation is governed to meet the needs of its members and the general public. The Association of Financial Advisers is a professional organisation that has been serving the financial advising industry for over 60 years. Its aim is to provide members with a robust united voice, continually improve practises and focus firmly on the exciting, dynamic future of the financial advising industry. With six decades of success behind it, the association’s ongoing relevance is due to its philosophy of being an association of advisers run by advisers. This means advisers set the agenda, decide which issues to tackle and shape the organisation’s strategic plan. The Chartered Accountant designation is the hallmark of a highly qualified, ethical accounting professional. It is highly regarded by business, regulators, and members of the public.As an industry leader and advocate for the accounting profession, the Institute has a proactive involvement in government relations, lobbying, and thought leadership initiatives, contributing to policy development and influencing the legislative and regulatory environment. CFP certification is the highest level of certification that a financial planner can achieve. Internationally recognised, the CFP marks represent standards of excellence and demonstrate to the public and your peers, your commitment to financial planning. Australia was the first country outside the USA to adopt the CFP certification model as the benchmark for financial planning excellence. The FPA is highly experienced in supporting aspiring and existing CFP certificants. Founded in 1927, MDRT provides its members with resources to improve their technical knowledge, sales and client service while maintaining a culture of high ethical standards. MDRT qualifying members represent the top 6% of financial service professionals globally. MDRT promotes the Whole Person concept. By paying attention to all aspects of life, members live more meaningfully, avoid burnout and extend their productivity into the future. MDRT offers the best resources available to enhance productivity, grow business and elevate service capability to clients. Members have access to other successful members, the Annual Meeting, Round the Table magazine, MDRT educational products and the multitude of resources available in through the MDRT’s Web site. Xero is online accounting software that enables small businesses to work in real time with everybody involved in their business, including their accountant or bookkeeper. There’s no software to install and it’s no hassle to set up. Xero makes doing business better by connecting the right people with the right information, anytime, anywhere, and on any device. 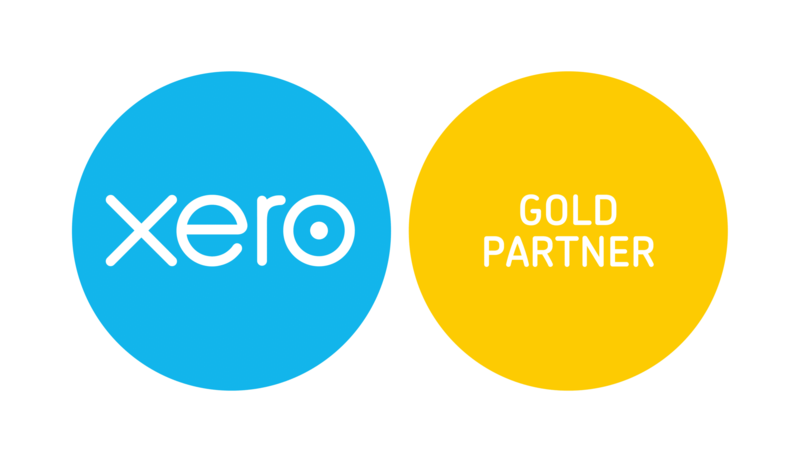 JSA Accounting & Tax Pty Limited is proud to be a Xero Gold Partner.